Hudson Montana uses its substantial knowledge of the real estate industry to accommodate all client's needs and offer unmatched service and expertise. From the information gathered by the team, Hudson Montana will coordinate and assist the development team in preparation and review of all documents for adherence to project criteria, construction, lease and building objectives, value engineering opportunities and schedule. Service doesn't end with completed document plans. 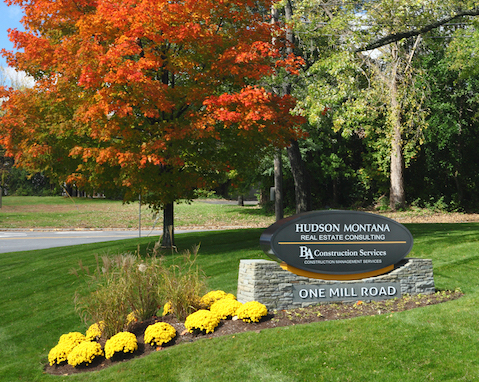 Hudson Montana can provide Owner representation services during construction. 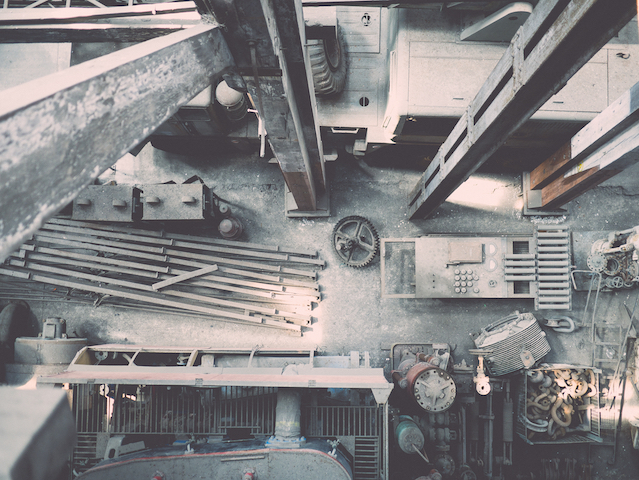 We can serve as Owner’s Representative throughout development and construction phases to assist in managing the General Contractor or Construction Manager on the Project. Hudson Montana will work to understand Client's needs and current situation, identify the Client's objectives, and strategically plan initiatives to address short and long term goals. Hudson Montana will perform a comprehensive review of all Client assets including facilities, equipment, and in house personnel to create a program and make recommendations.